Ducky, a short-coat Chihuahua is the current record holder for being the smallest dog in the world. The pint-sized puppy is only 4.9 inches tall. The previous record holder, a dwarf Yorkshire Terrier was only 2.8 inches tall. 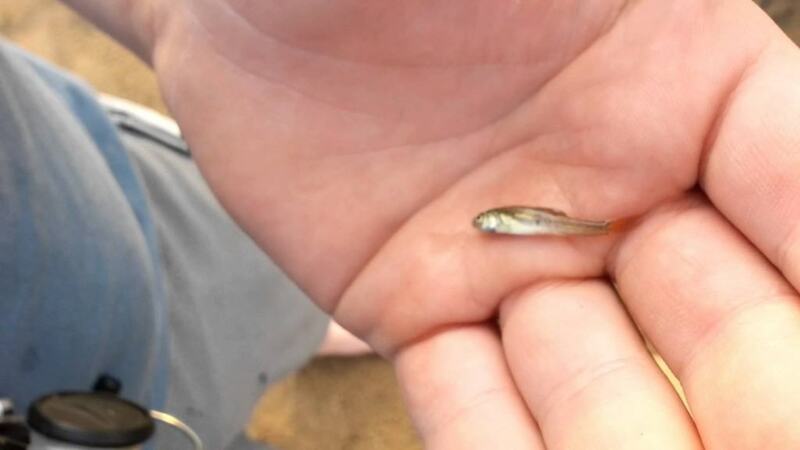 The smallest known fish in the world was discovered only in 2006 near the island of Sumatra. The Paedocypris Progenetica is only 0.3 inches long and is also said to be the smallest back-boned animal in the world. For all those people who are afraid of snakes, spending some time with a Leptotyphlops Carlae might be a good idea to kick the fear. 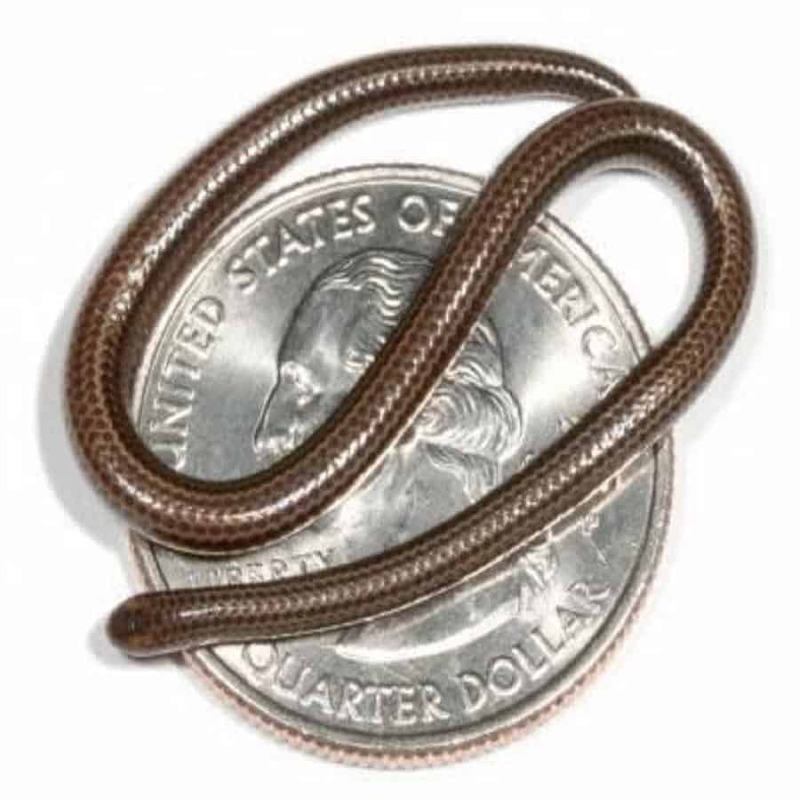 This particular specie of snake is the smallest in the world, with full grown adults reaching an average maximum length of under four inches. They can be found predominantly in the Caribbean island of Barbados. 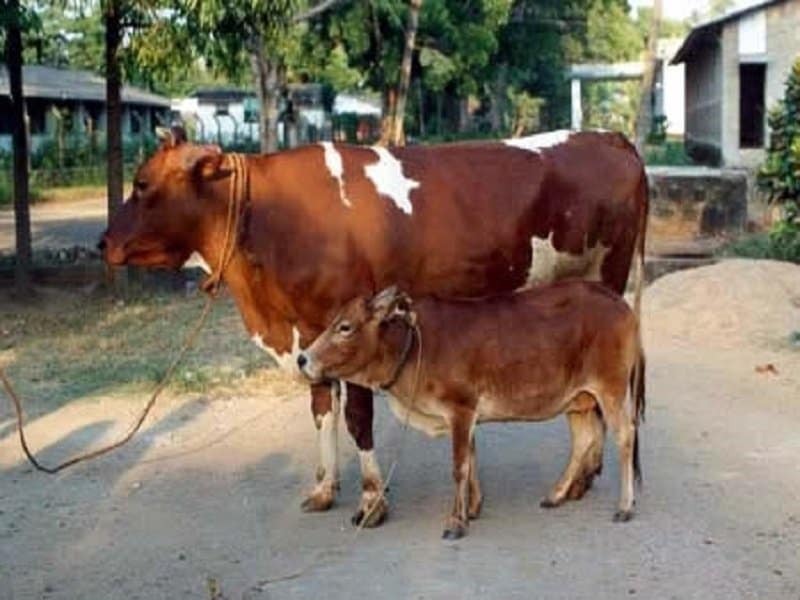 You would think that cows usually come in one standard size which is extra large, but the Vechur cow from India is a rare and unique breed. A full grown Vechur cow is roughly around 30 to 35 inches in height. The above picture compares a 16 year old Vechur cow to a 6 year old HF cross-breed. 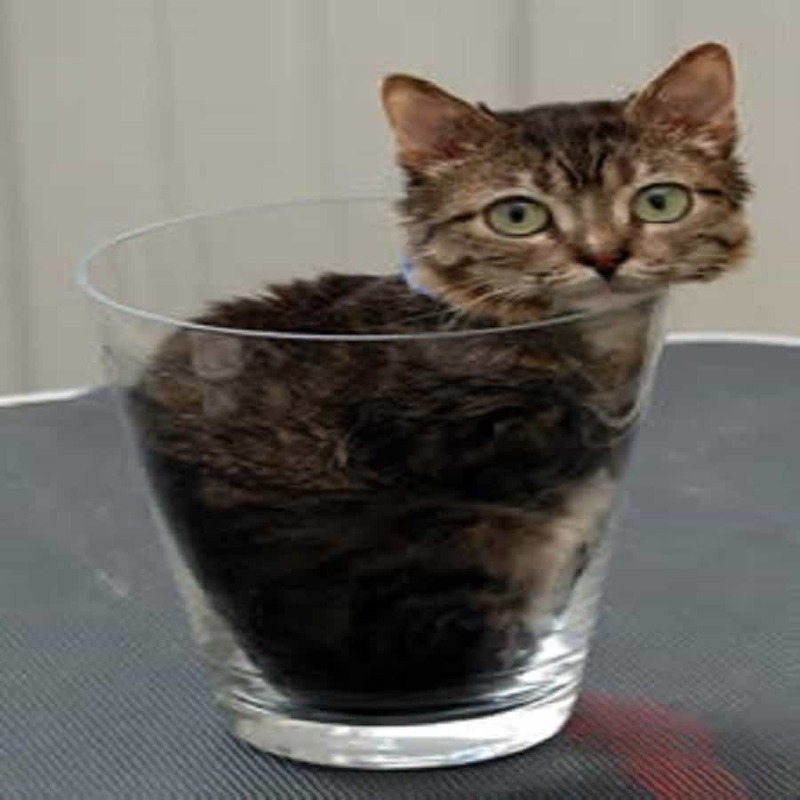 Mr Pebbles from Illinois is the current record holder for the world’s smallest cat. The two-year old weighs only three pounds and is just 19.2 inches long. This creepy crawly can be found in the British Virgin Islands but can be quite difficult to spot. 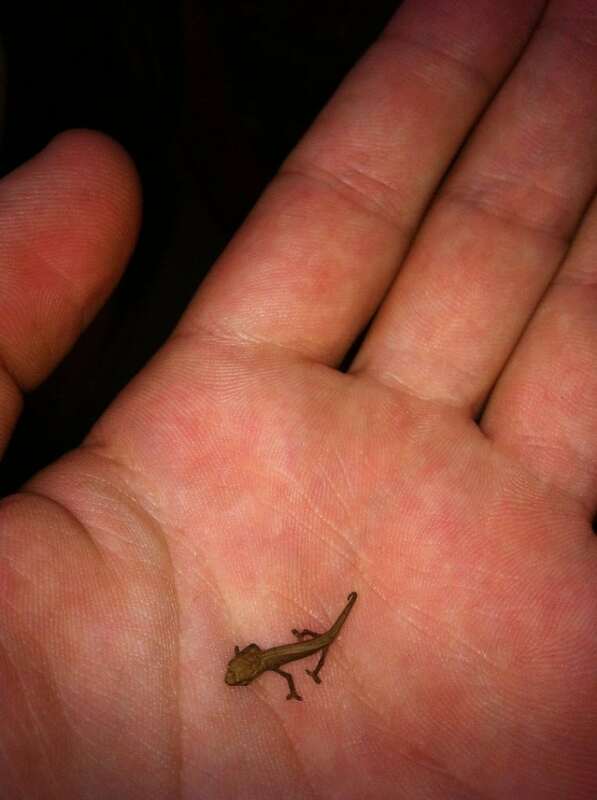 Its scientific name is Sphaerodactylus Ariasae and the lizard is so small that it can easily curl up on a dime. The full-grown member of this species grows only up to 0.6 inches. 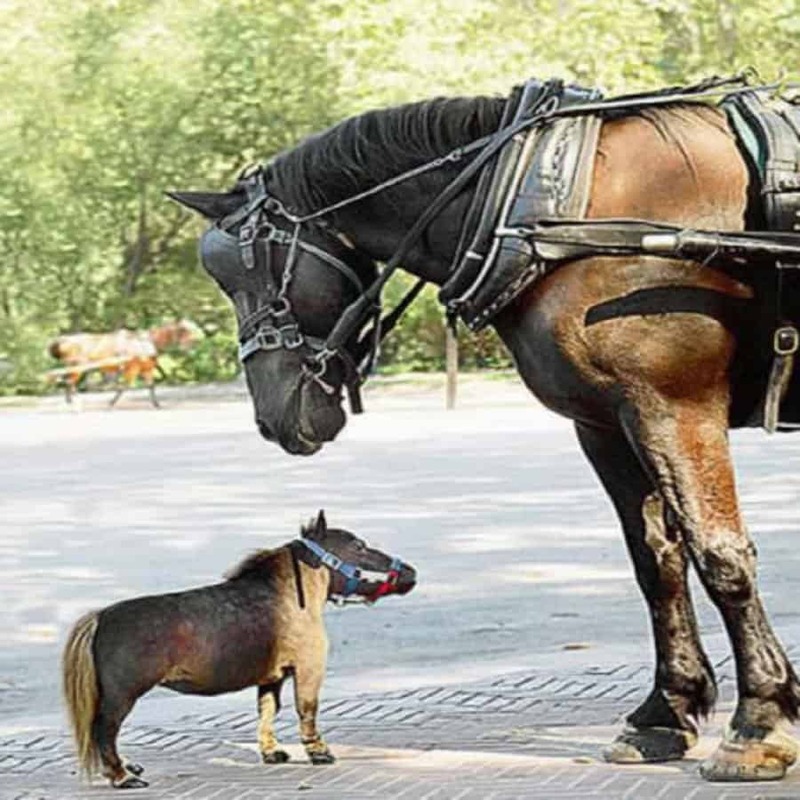 Thumbelina, a five-year old horse, is the smallest in the world. She is only 60 pounds and 17 inches tall. The little stead was raised by Paul and Kay Goessling who specialize in breeding miniature horses. Chameleons are renowned for their ability to change colors, but when you are as small as the world’s smallest chameleon, this ability will hardly matter. 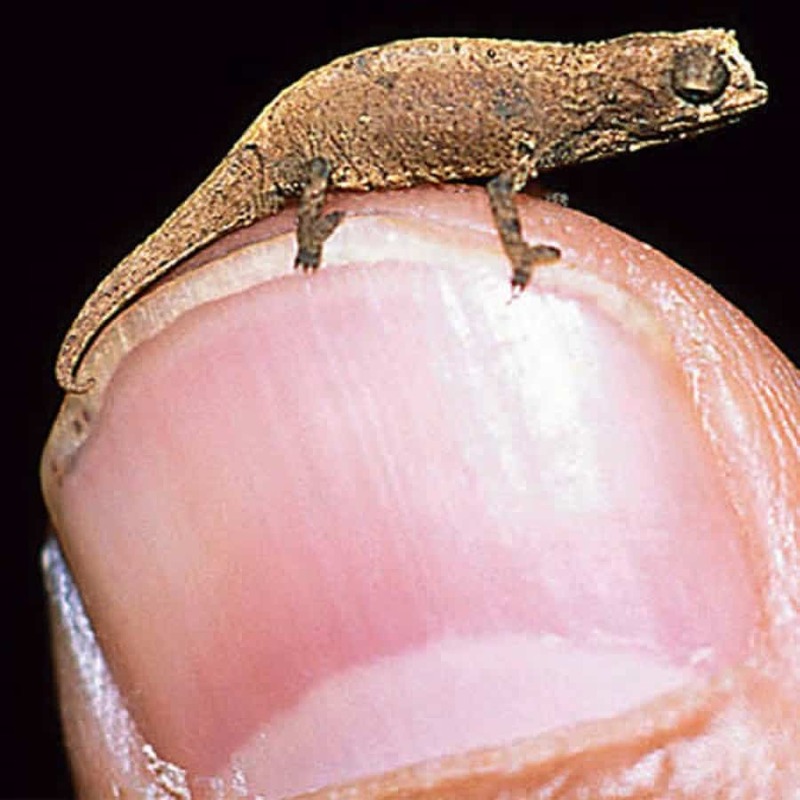 The Brookesia Minima can only grow up to half an inch, and are seen commonly in the rainforest of Madagascar. Seahorses are adorable little sea critters who aren’t really too big to begin with. 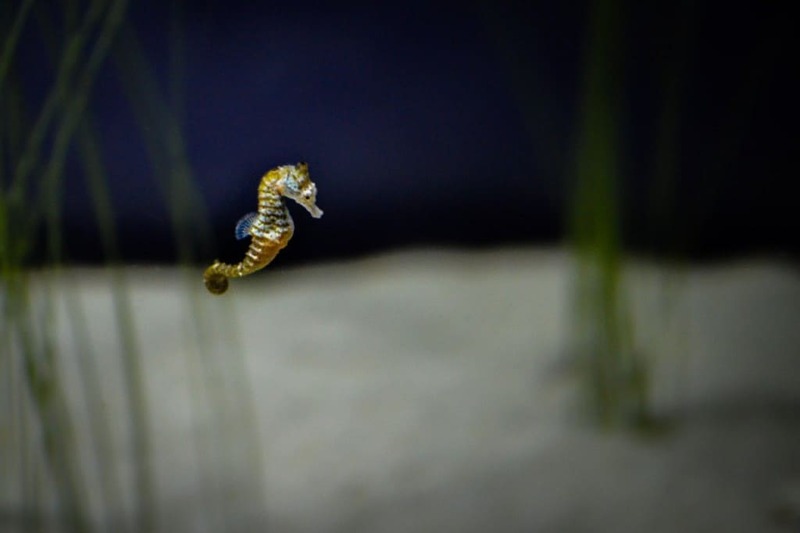 The smallest of the lot is known as the Hippocampus Denise and can grow only up to 0.6 inches. They can be typically seen in the tropical forests of the western Pacific ocean. 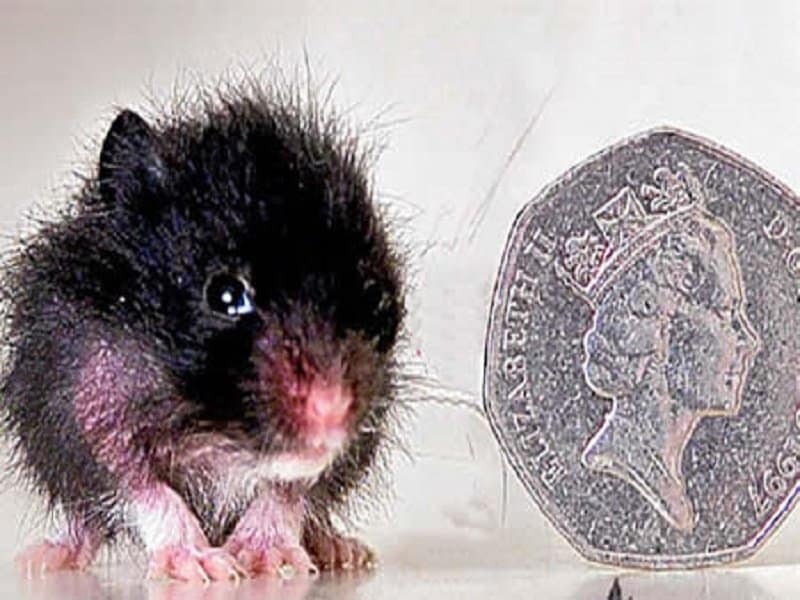 If you like the adorable rodents known as hamsters, then you will fall in love with Peewee, the world’s smallest hamster. He is only 0.9 inches tall and weighs less than an ounce. Peewee had five brothers and sisters who went on to become 4-5 inches big, but Peewee stopped growing after three weeks.